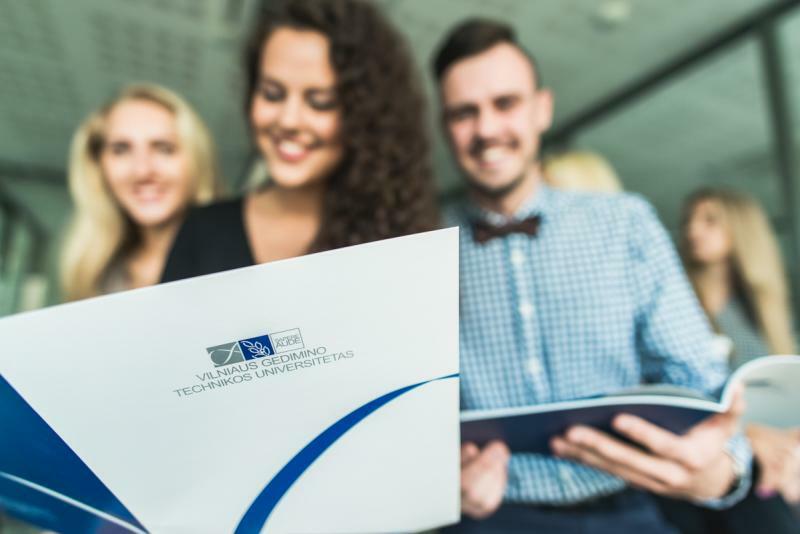 The following undergraduate study programmes are available at Vilnius Gediminas Technical University and lead to the Bachelor's Degree in four years studies. Study programmes are assessed and accredited externally by the Centre for Quality Assessment in Higher Education. Please click on the each study programme to view detailed description.